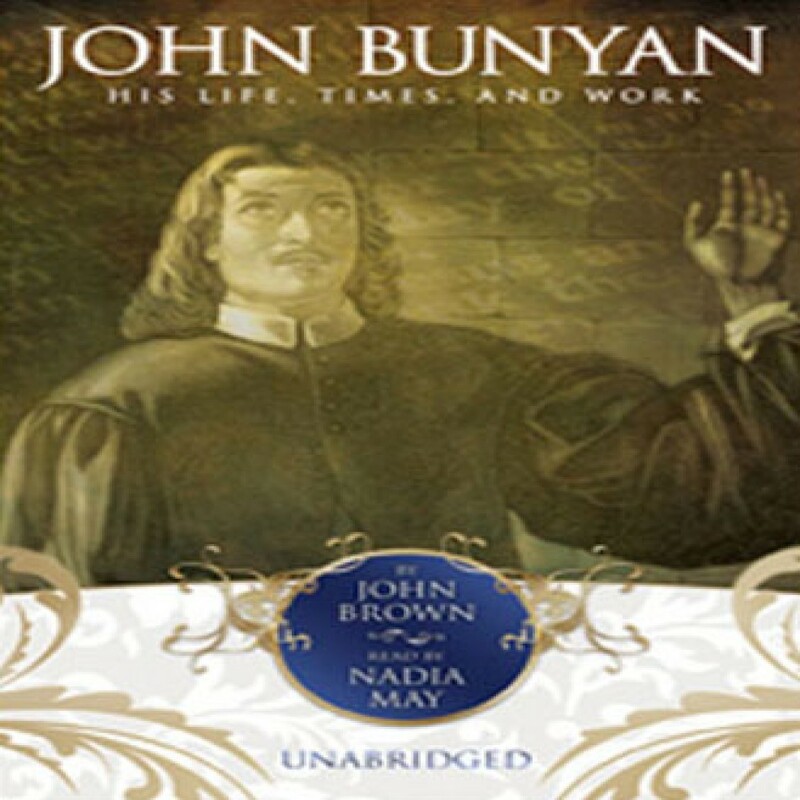 John Bunyan by John Brown Audiobook Download - Christian audiobooks. Try us free. A traveling tinker, John Bunyan accepted long imprisonment rather than give up preaching the Gospel. He explained the life of the Spirit in language the common people could understand and in pictures that stuck in the mind. When he wrote Pilgrim’s Progress, his fame spread rapidly, and within fifty years of his death, the book was reputed to be in most English homes.